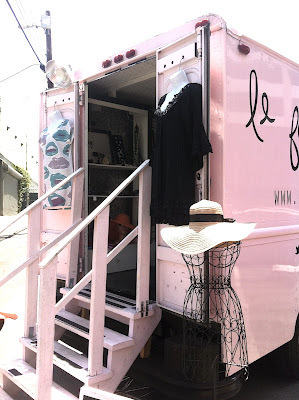 Le Fashion Truck: Mobile Shop Stops! 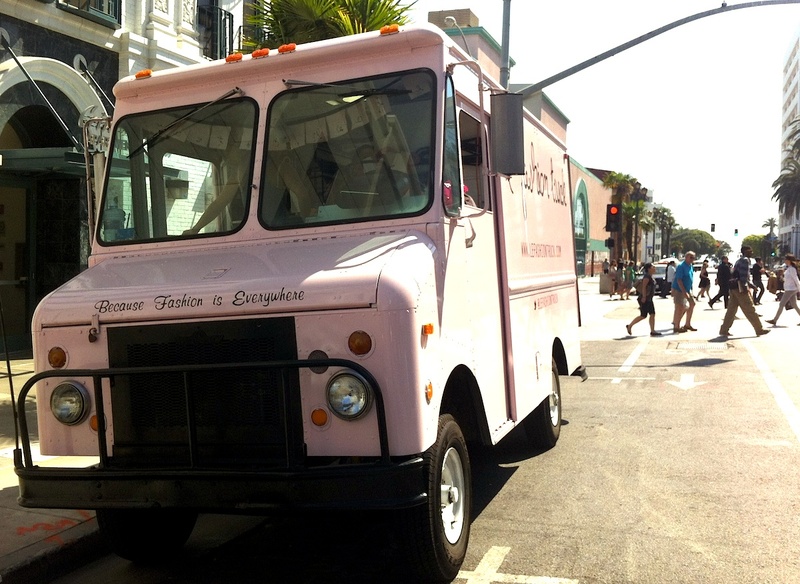 Catch us street side in Santa Monica! Location TBA! We're at 2 locations in Hollywood! 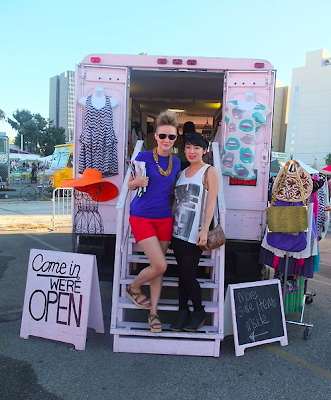 Indie designs, Food trucks, Le Fashion Truck & Beer Garden!